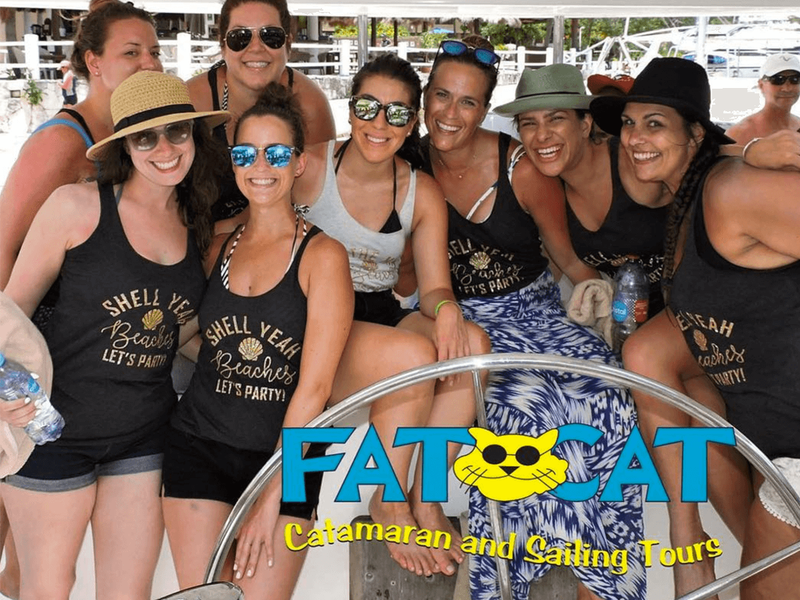 My Honest Review of The Fat Cat Catamaran Tour – What You Can Expect (2019)! 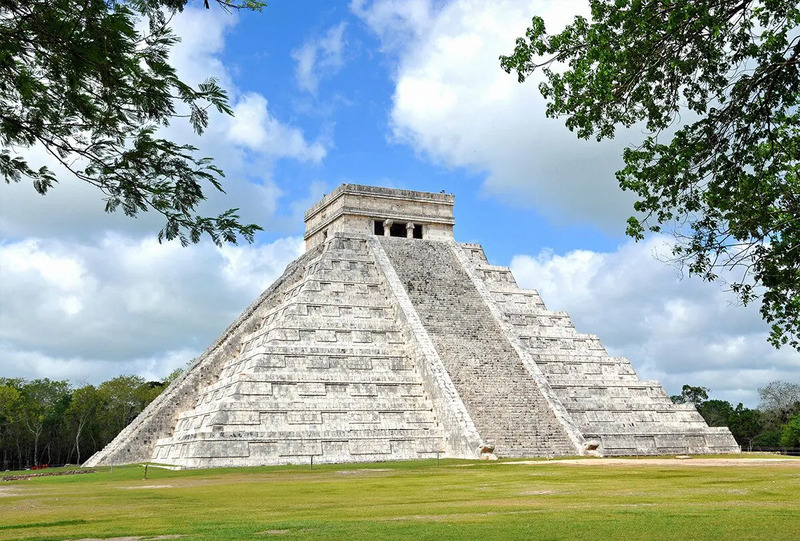 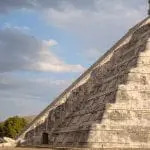 My HONEST Review of The Chichen Itza Day Trip Tour (2019) – Is it Worth the Journey? 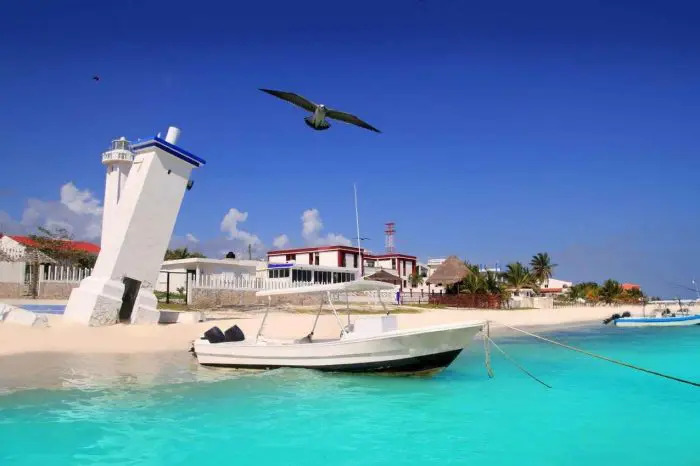 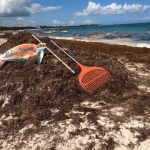 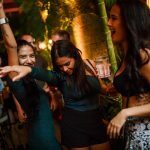 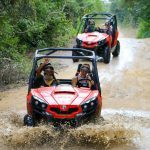 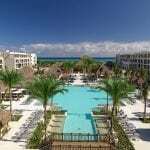 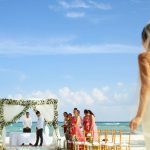 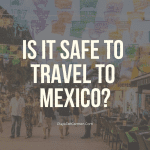 This is the official blog for Playa del Carmen in beautiful Mexico. 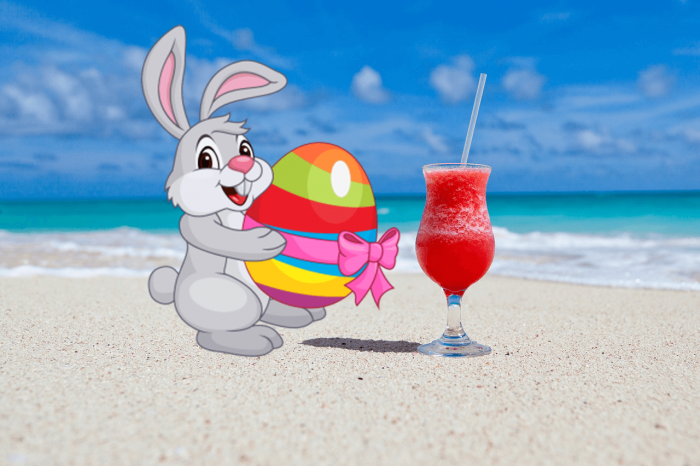 Dig in and enjoy! 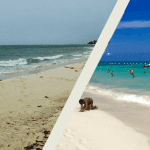 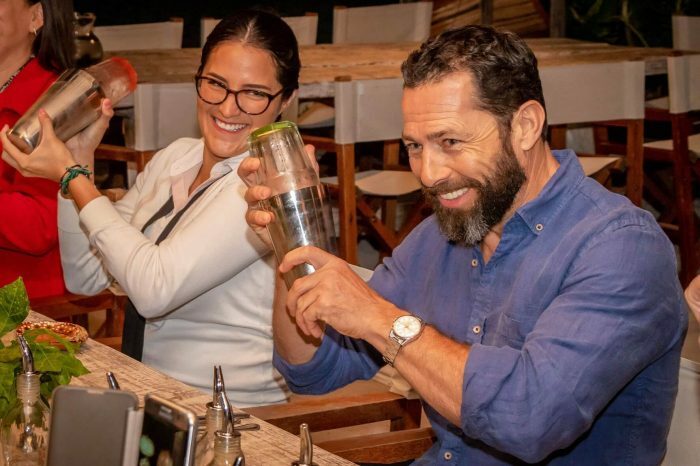 See our list of job opportunities in Playa del Carmen.